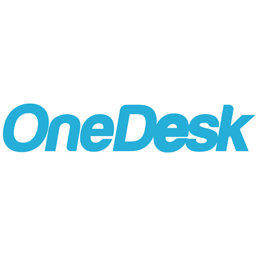 Automate those repetitive time consuming tasks with OneDesk’s workflow tools. This set of applications enable organizations to automate their product workflows and streamline their business processes. The product roadmap lies at the heart of company strategy and direction, and yet all too often it is represented by static documents with no bearing on the reality of where your product is today and where its going. OneDesk’s automated product roadmaps are built from inputs across the platform, from ideas and issues to requirements and tasks and all the people, costs and decision-driving data in between.